We have been shying away from “rumored” release dates over the last couple of weeks unless we have photo evidence, but today, we are making an exception. The newest targeted release date list has been made available to our friends at Verizon and we couldn’t help but share. To my knowledge, these could be final. The 9th for the G-Nex sounds odd I know, but the date came up today from two sources that have been spot on in the past. If it’s here on the 8th though, so be it. 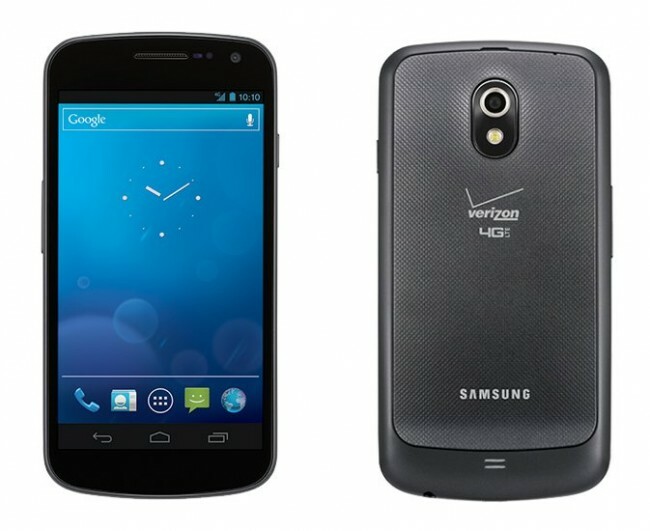 We should also point out that stores are picking their SME (subject matter expert) for the Galaxy Nexus. This is essentially the designated rep in the store that will get the device a few days prior to launch to become the expert on it. It usually takes about a week for this to happen, which would put us right about the 9th.